•Understood various file formats such as wav, midi, gif, elf. 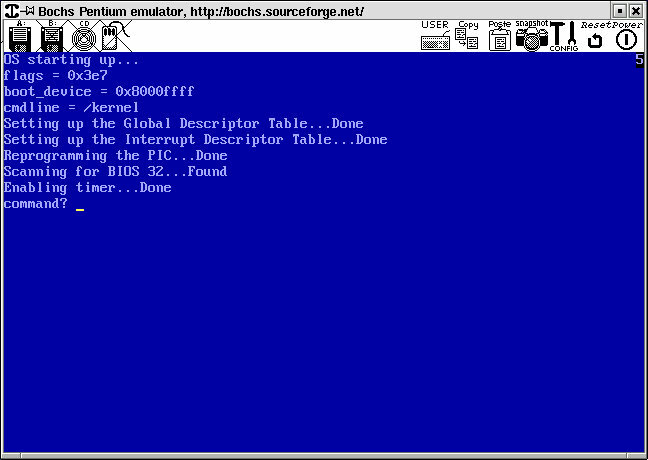 •Reverse engineered the BMP file format. •Explore the source of GRUB - a popular boot loader. •Adapted a VGA mode X driver for linux with the intent of using it in my kernel. mode code that printed Hello World. maintain the Linux version of the product. PC. Job also involved mentoring junior members of the team. location, I had implemented a kind of "double buffer" to speed up the process. During the course of work here, I had opportunity to understand PKI. development of the stack, the wireless hardware was still being fabricated. Title:			EMC EDM Linux Port. Duration:		March 2002 February 2003.
from Solaris to Linux. EDM contains 2.5 million lines of C and C++ programs. The UI part of EDM is in Java. The project was carried out in multiple phases. application and debugging on both the platforms. Duration:		December 2000 to October 2001.
contents were stored using XML. EDIT were available on this piece of software. written in C and assembly. implement tape tracking. The sensors were fabricated as a part of the project. Initially, interfacing with the computer was done through the parallel port. Later, a PCL 221 card was used for the purpose. 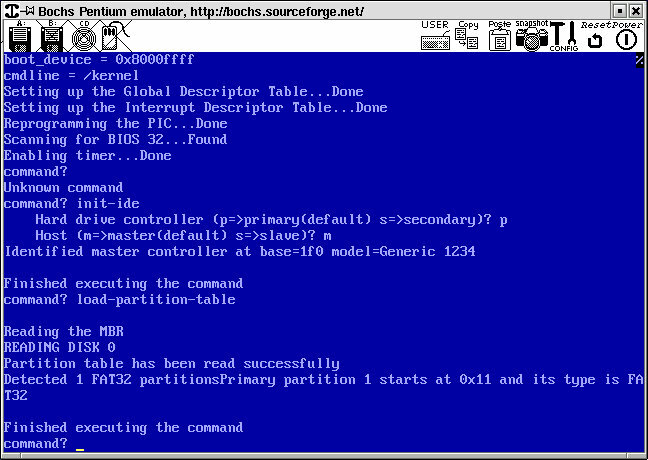 and then return back to DOS. generated a 3D model from a pair of stereo images. access to the complete physical memory minus the space occupied by the kernel. The user task cannot corrupt the OS memory area. interrupt is also enabled and a ring buffer is implemented to store the keys. developed from scratch by referring to the specifications.